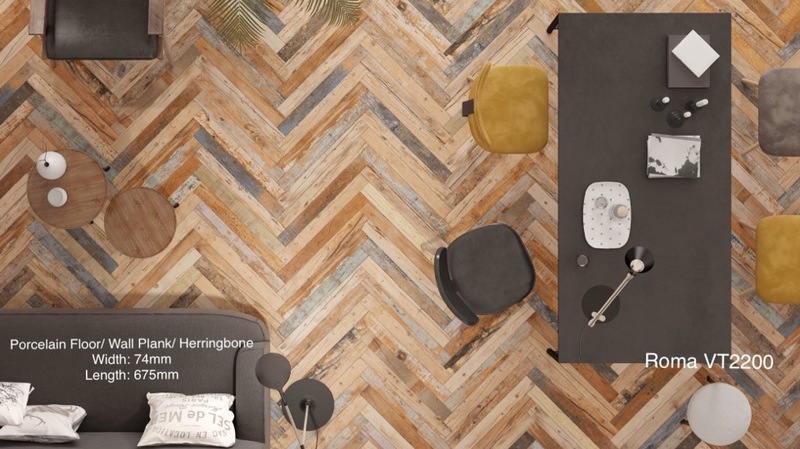 Our collection of wood-effect tiles bring a feeling of cozy and rustic warmth to spaces. 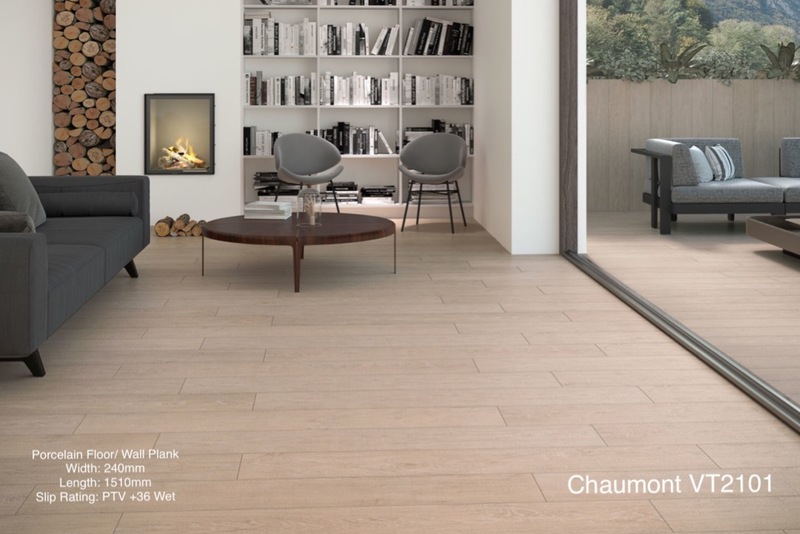 In a mix of authentic timber textures with rich and varying tones. 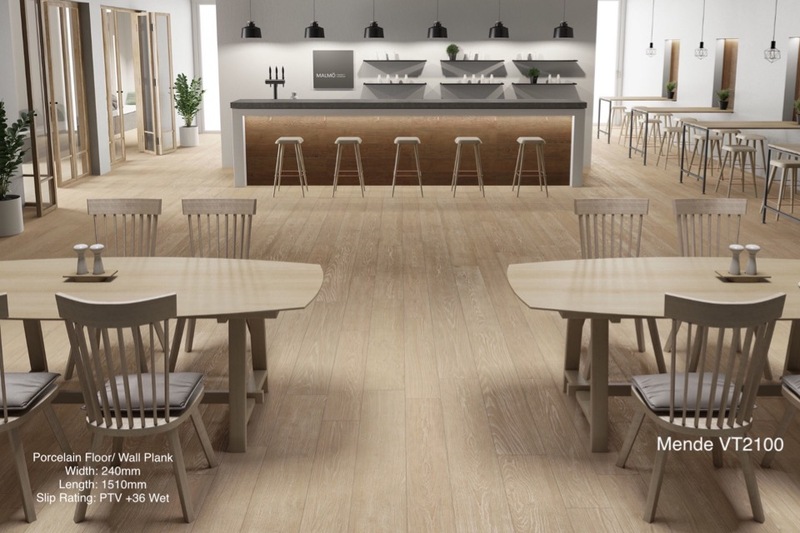 Naturale is a collection with ageless appeal, inspired by fine wood and oak patterns. 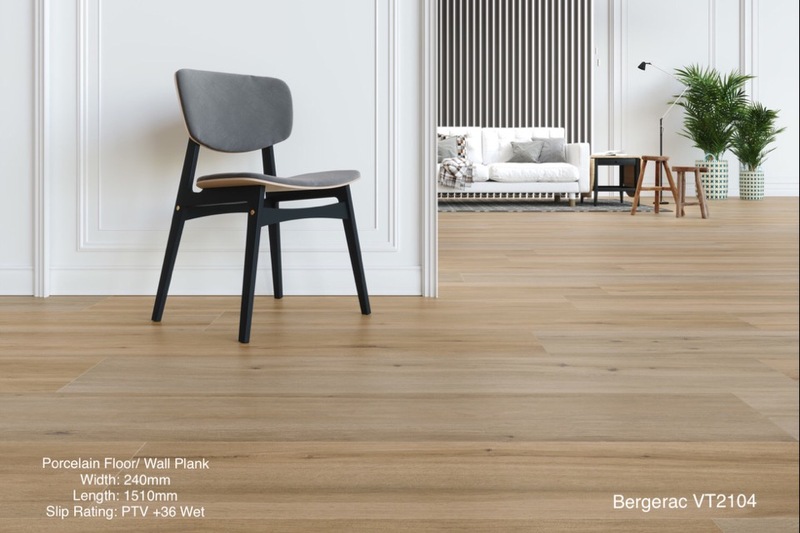 It comes in a mix of authentic wood textures , from knots and strong veined pattern to smooth fine oak. 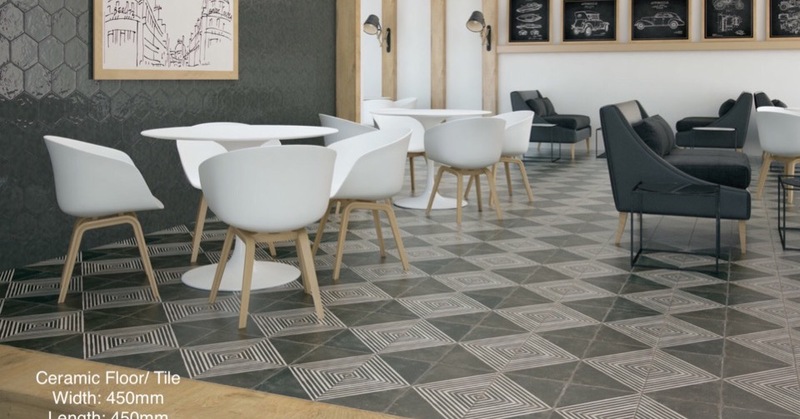 With richly varying tones on each tile. 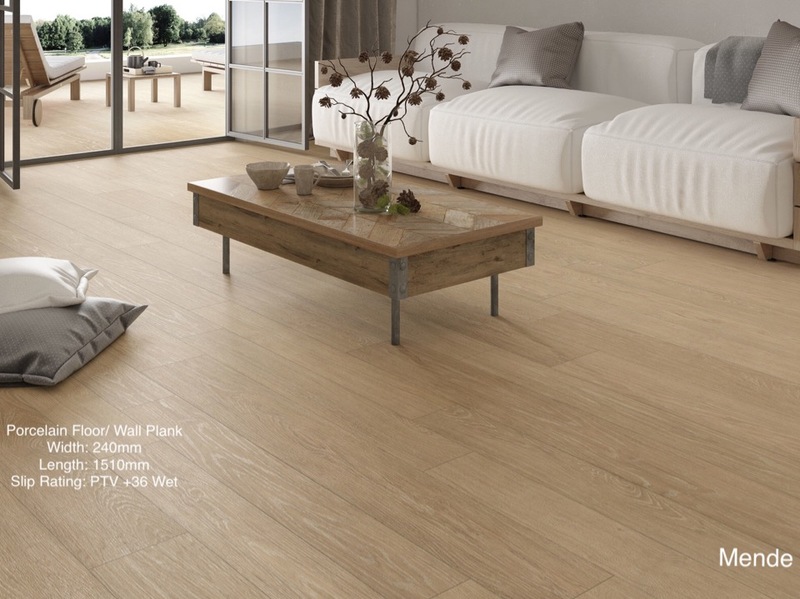 With choice of 10 different shades and a natural finish and improved properties when compared with real wood. 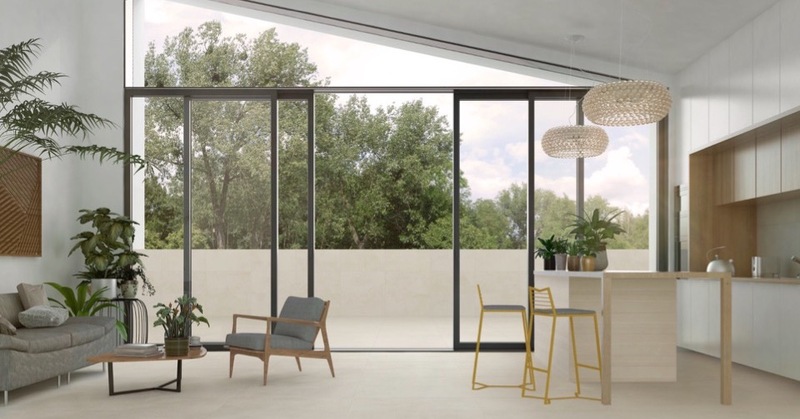 This elegant, result wood - effect collection is available in two formats giving this collection the flexibility for all kinds of living spaces where it infuses them with warmth, elegance and natural charm. 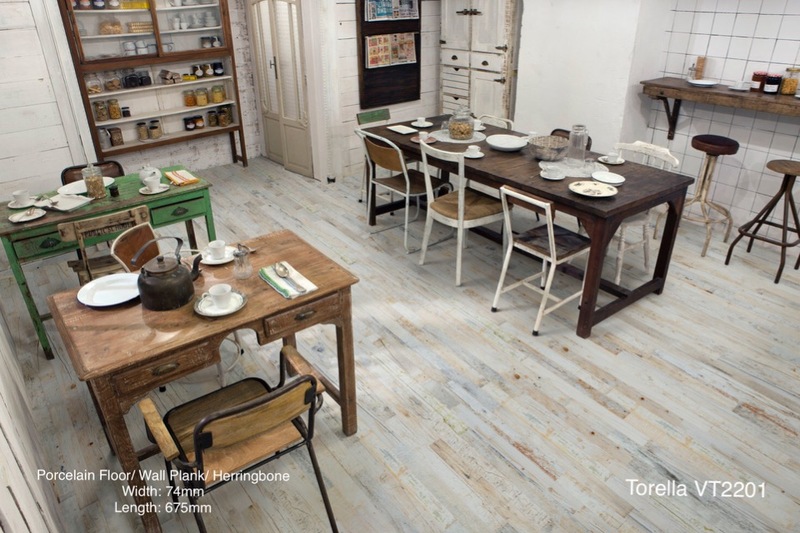 This industrial characterful collection features compositions of painted woods faded by time. Available in two color options options. 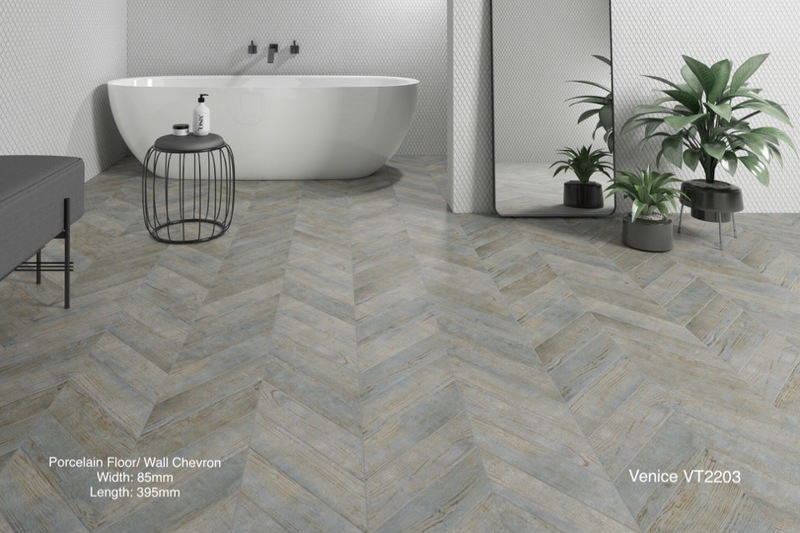 Rustico includes small strips that are ideal for combining in traditional staggered layouts as well as more contemporary options such as herringbone layout. 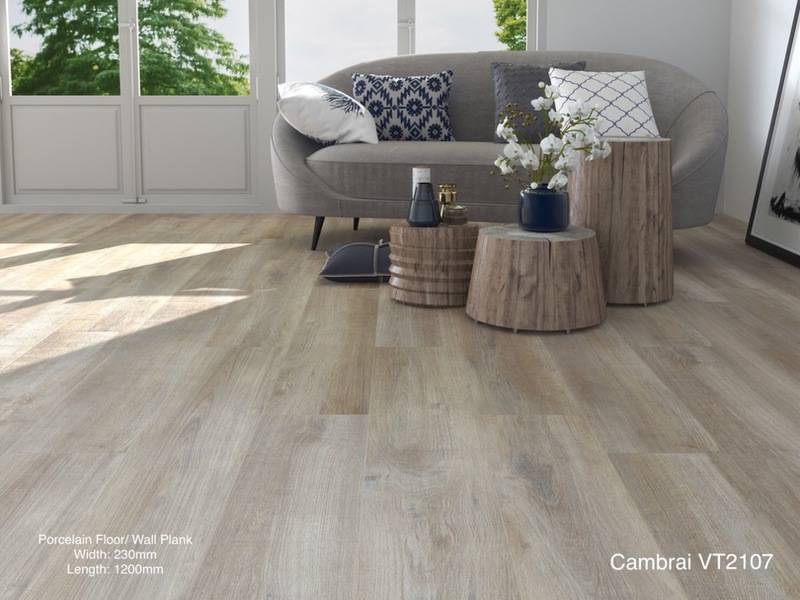 Is a wood effect collection in a mat finish. This collection emulates painted wood with a unique worm look brought about through use and the passing of years. 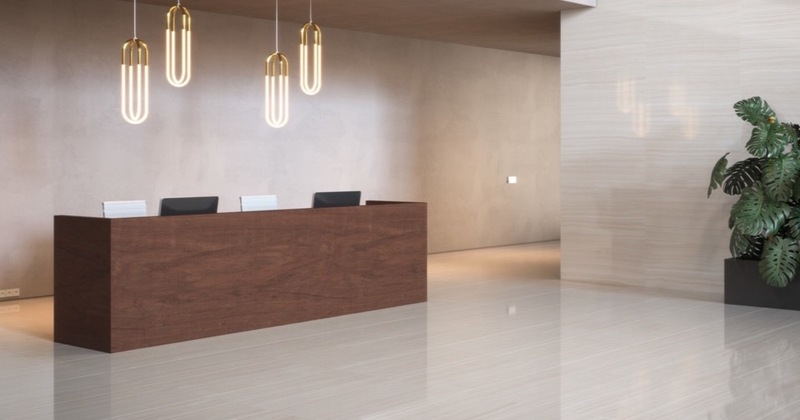 It comes in two different formats allowing for creating Chevrons.